Being in the golf fitness and total performance industry for over 30 years, the biggest hurdle I need to help my clients cross is their inability to remain focused on what they 'say' they want to achieve. At first, everyone is motivated and excited about the possibilities of becoming more fit, looking better, feeling better and playing better golf. But, within a short time, most people fall off their prescribed regimen when left on their own. 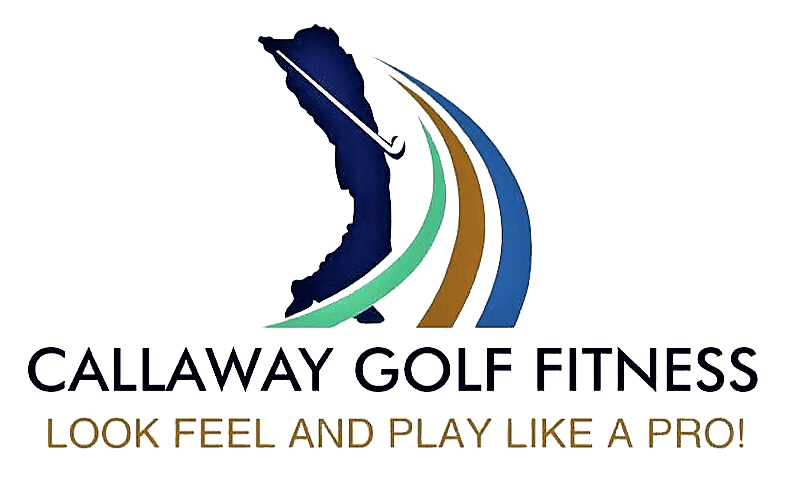 They become distracted by life's daily pressures and responsibilities, and what they 'say' they wanted to achieve from their golf fitness training, total wellness and performance enhancement program falls to the wayside. So, the only way that I can succeed with my program results is to help my clients succeed... by helping them develop the increased 'self-discipline' needed to consistently and persistently do the work necessary to accomplish their goals. How do you make yourself do things you don't feel like doing? But the problem with becoming more disciplined is that we tend to focus on making ourselves do the things we 'don't' like -- when we really need to focus on the results we actually 'want'. True discipline requires great goal-setting and smart follow-through. I'd like to share with you '5 steps' to developing more discipline so you can get where you actually want to be. If you want to remove the obstacles to your success, read this post!